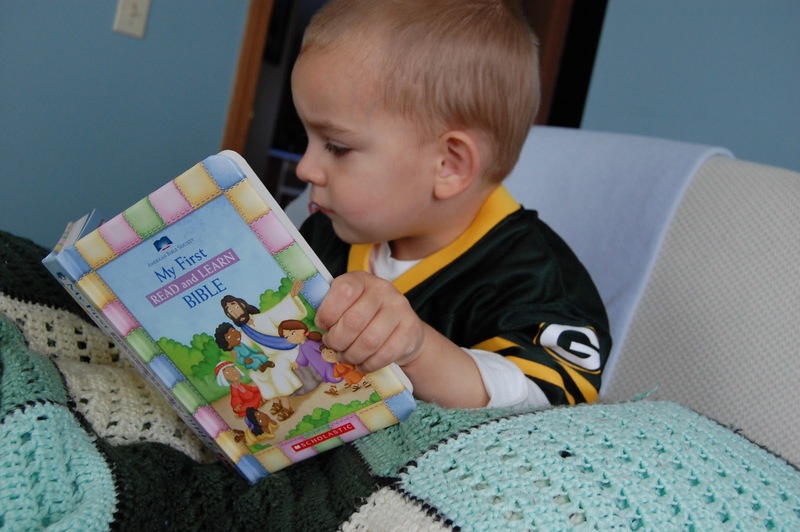 From toddlers to adults, we encourage lifelong learning as a mark of Christian discipleship. Classes and groups meet every Sunday and during the week to study the Scriptures and be challenged to live out our faith at school, at work, and at home. Casses and groups are open to all. Offered every Sunday during worship and Sunday School. Ages 2-PreK. We provide a nurturing environment where little folks can grow in discipleship. Learning is always active and fun, filled with stories, crafts, games, and song. Grades K-2. Our early elementary kids learn of God’s love through bible lessons, crafts, and games. Grades 3-5. Through creative teaching, crafts, and small group discussion, older elementary kids grow in bible skills and learn to apply God’s Word to their relationships and responsibilities as children of God. Grades 6-8—Young teens and tweens use the Bible, games, and focused discussion to help young teens view the world and their circumstances through the lens of their faith. Students are encouraged to express faith and doubt, joys and concerns, while experiencing God’s unconditional love. Confirmation. Youth in grades 7-9 are eligible to enter our confirmation program. Lessons are packed with creativity, fun, and challenging questions to help youth think deeply about their relationships with God, people, and the church. Grades 9-12. Older youth choose topics for discussion that challenge them to grow in their faith and witness. In this interactive time friendships form and trust is built as we allow God’s Word to address what concerns our students most in their lives and in the world. Adults. Adults of all ages gather in three different Sunday classes. 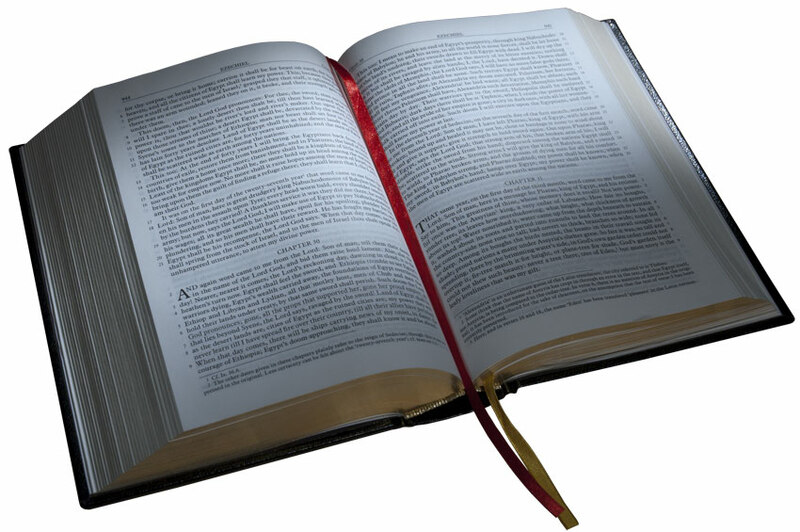 We dig deep into God’s Word through study, discussion, and life application. Friendships are deepened as we study and share from God’s Word. Wednesdays at 6:30 pm. and Thursdays at 10am, adults meet at the church for Bible study. We choose our topics from a wide range of resources and have many great discussions while we learn. All are welcome.